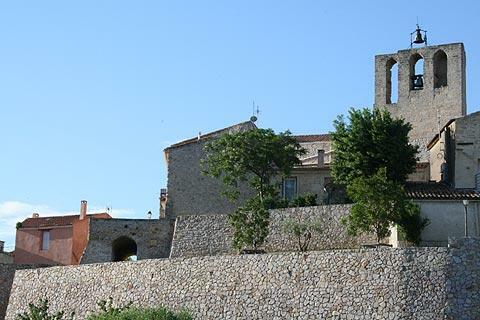 Balaruc-le-Vieux is a village on the north-eastern edge of the Etang de Thau in Languedoc Roussillon. 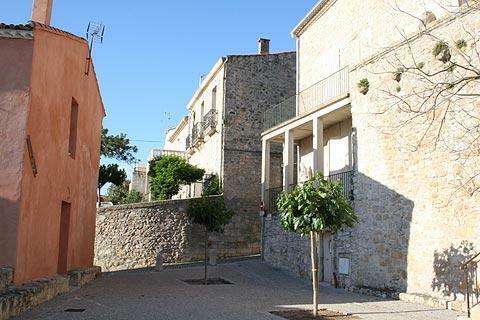 The small town has retained its circular form, a traditional defensive design in the Languedoc region, and the original medieval ramparts surround an attractive town of narrow streets waiting to be explored. Balaruc-le-Vieux is only a very small town and with limited facilities but well worth stopping off at for a quick exploration. Follow the walk around the ramparts, then explore the streets within the ramparts such as the Rue de l'église and the Rue du Chateau. One particular highlight within the town walls is the 14th century Church of Saint-Maurice, which is especially known for its stained glass windows, and for the bell standing exposed on the top of the church. You can also see a small part of the medieval castle that once stood here. Perhaps the best time to visit Balaruc is during the 'medieval recreation' period in July, when the town steps back 500 years, and the streets are filled with medieval entertainments. Nearby on the coast, Balaruc-les-Bains is a popular thermal spa resort, and has been since the 17th century. Otherwise, tourism near Balaruc-le-Vieux is focussed around the Etang de Thau, which has several small port towns to explore such as Bouzigues, Loupian, and Meze, other towns on the Etang de Thau. 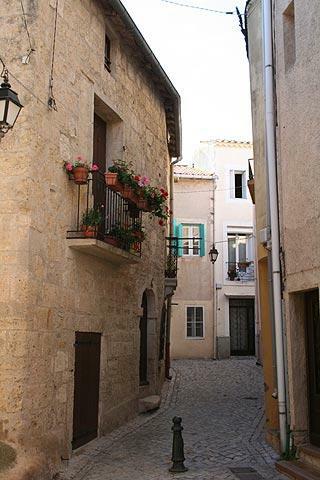 The town of Sete, just a few kilometres to the south, is a substantial town with several important religious monuments and museums, and an active port.